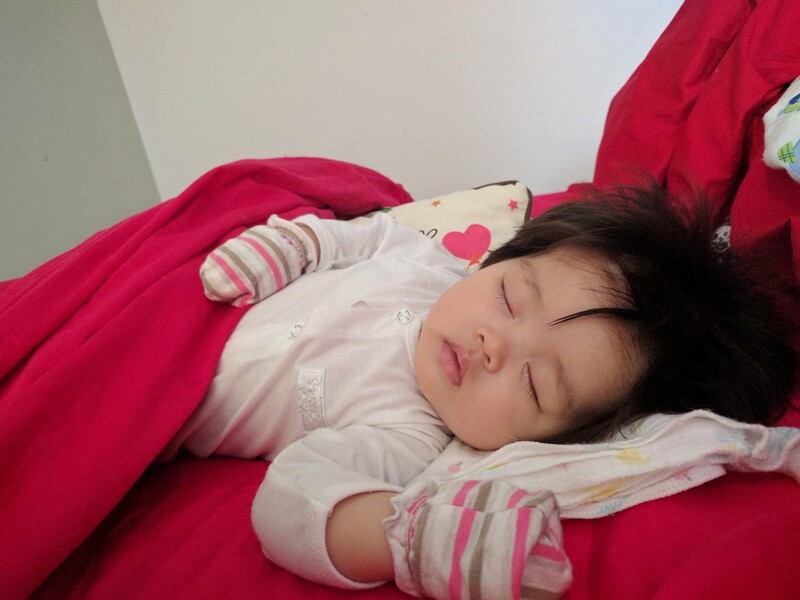 Home babyj How long does your baby sleeps? 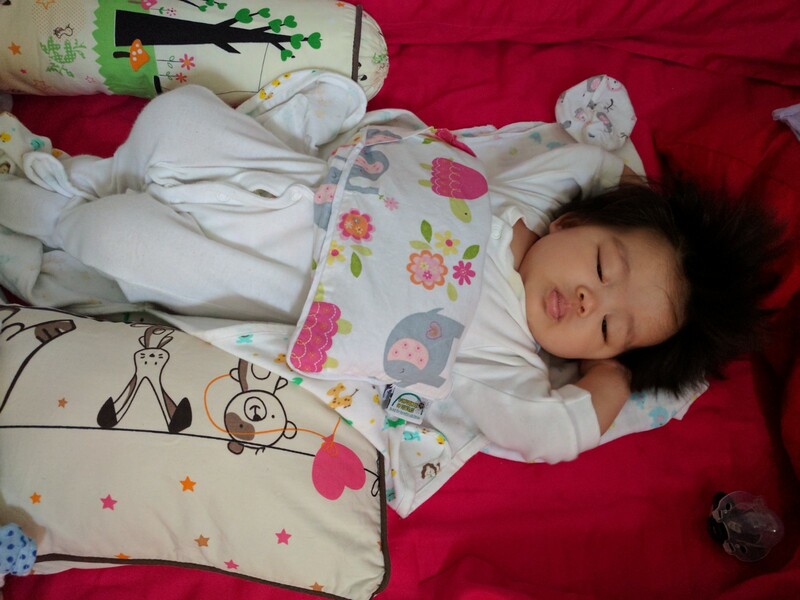 How long does your baby sleeps? As much as I know and what I could read, my baby sleeps for 10 - 14 hours. Naps are crucial to the little one as they grow and the development of their growth depends on the amount of sleeps too. She sleeps just about everywhere when she was a couple of months old. 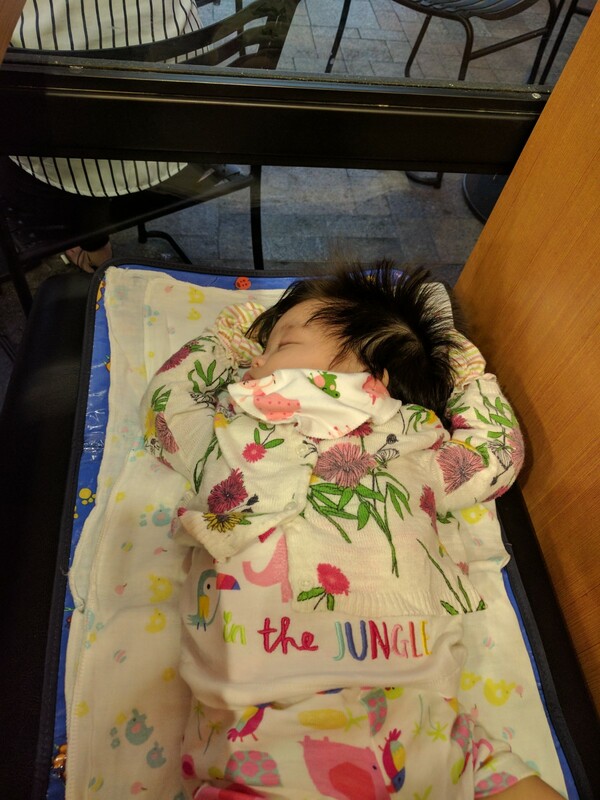 We can just lay her down on her stroller, benches, even with loud noises at the mall. She finds it peaceful. But of course nowhere is better than her own bed at home. The look of her inner peace gives it away. She has a grumpy look usually when shes sleeping outside. Probably wanting to see more but just too exhausted to open her little eyes anymore. She usually wakes up at 8 - 9am in the morning, playing a little and have her lunch by 12. 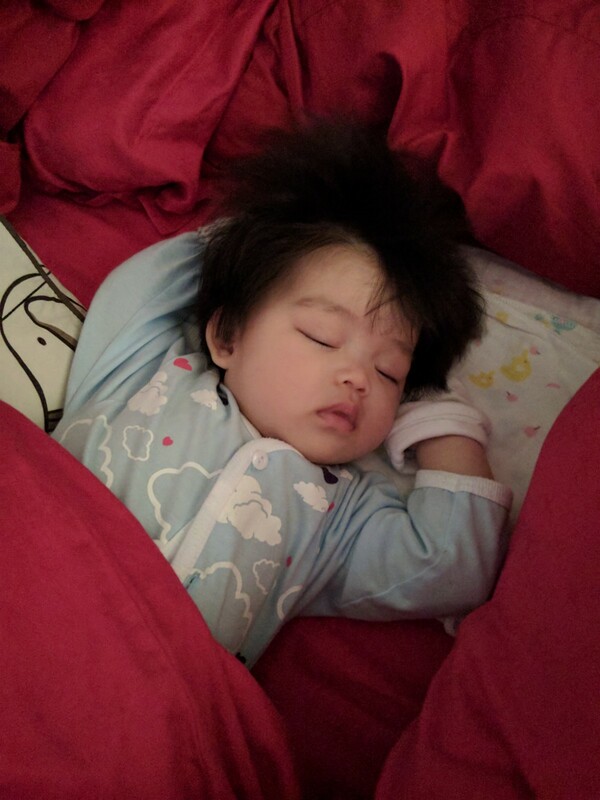 When clock strikes 1pm, we try to put her to bed and she gets up by 430pm. I believe that's the nap time she's doing now.